If you are travelling as a small group, you can design your own day trip or simply select one of our regular itineraries but have exclusive use of the vehicle for the day. We will collect you from any location in Central London, Salisbury, Bath or Oxford. The duration of our tours vary from 10.5 to 12 hours, depending on the places that you are visiting.. Create your own itinerary or take any of our regular tour routes – the choice is yours! Day tours from London visit crudely one of 3 regions of England. 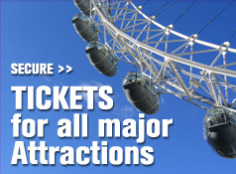 Most tours will visit a permutation of two or three attractions within each region. The regions are: West of London: Windsor, Stonehenge, Winchester, Salisbury, Avebury, Lacock, Bath, Glastonbury, Oxford. 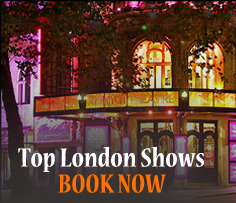 North West of London: Oxford, Cotswolds, Blenheim Palace, Stratford Upon Avon, Warwick Castle. South East of London: Canterbury, Dover, Leeds Castle. We have a range of touring vehicles with capacities ranging from 8 to 16 seats. We charge a flat fee per vehicle, (not person) for the day, this includes the bus and services of the driver. 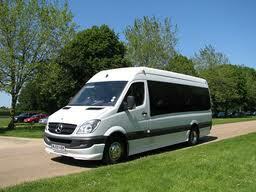 We offer a range of options for the driver depending on your groups requirements.. The day is yours, the only rules are imposed by UK law – no smoking on buses and driving hours and breaks governed by UK law. Otherwise you’re free to go where you want to go, when you want to go. We will spend time with you during the planning phase in making sure the itinerary is realistic and suited to your individual group. We can offer small groups a one stop travel solution including transfers as well as tours. We also specialise in tour transfers between the cruise ports, Southampton and Dover and London hotels and airports. Posted on September 18, 2012, in coach hire, Coach Trips, Day Trips from London, mini coach trips, Sightseeing Tours, Small Group Tours, Visit England. Bookmark the permalink. Leave a comment.